The best kitchen innovations are inspired by a passion to simplify food preparation. 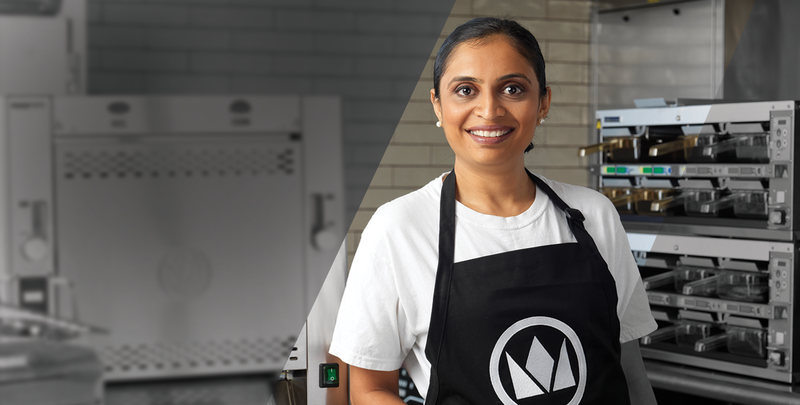 At Prince Castle, our products stem from real experience in the kitchen and are developed by people who are passionate about making it easier and simpler to make great tasting food. 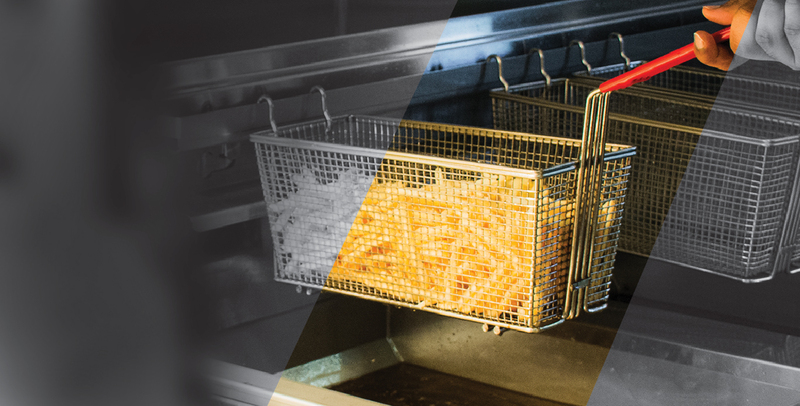 With our patented proprietary technologies and over 60 years of experience in the world’s leading restaurant brands, Prince Castle is the leader in holding, steaming, toasting, and smallwares technology. 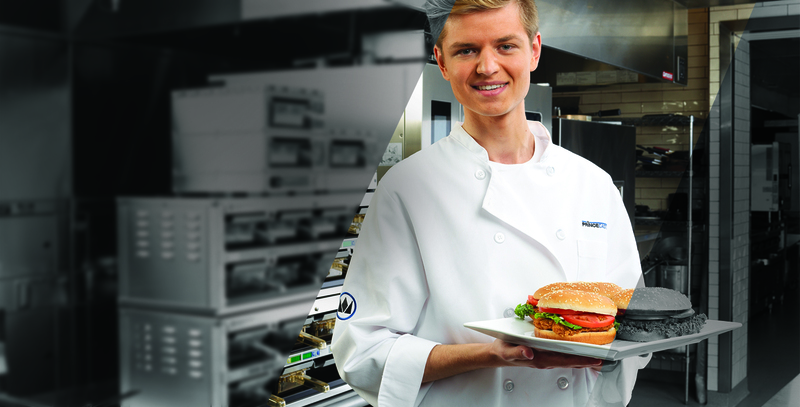 We bring value to our customers with solutions that solve the most difficult restaurant and kitchen challenges worldwide. Our trusted and reliable products enable operational efficiency, consumer and crew engagement, and flexibility to satisfy the ever changing needs and tastes of consumers. Prince Castle’s mission is to make the cooking experience enjoyable and more efficient. 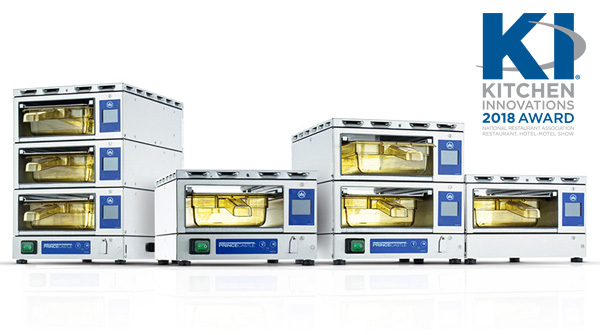 Modular Holding Receives the 2018 Kitchen Innovations (KI) Award! We are pleased to announce that our Modular Holding Innovation is one of the recipients of the 2018 Kitchen Innovations (KI) Awards! 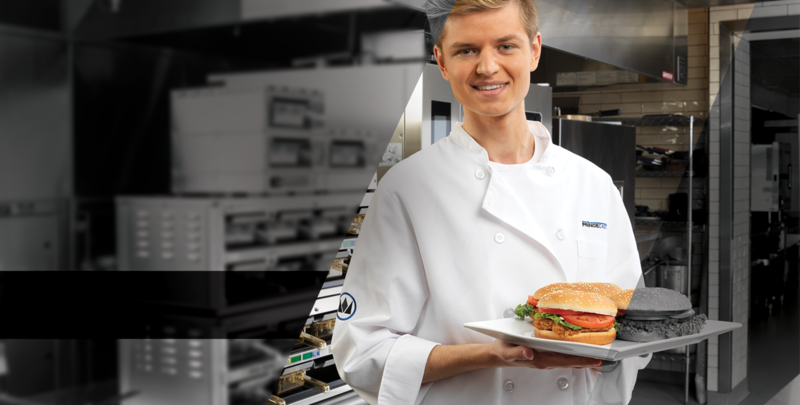 Modular Holding will be showcased in the interactive Kitchen Innovations Showroom at the 2018 National Restaurant Association Restaurant, Hotel-Motel Show®, to be held May 19-22 in Chicago at McCormick Place. The inspiration for our business is internally driven. 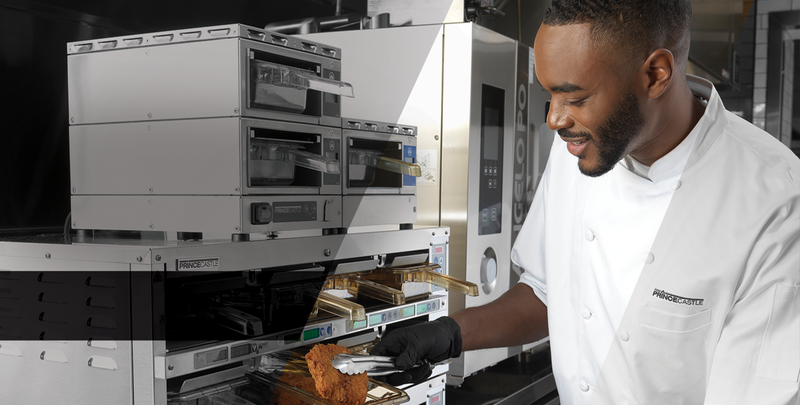 The Prince Castle 80/20 model empowers our employees to deliver quality products to our customers by exploring creative solutions to everyday kitchen dilemmas. As a result, our products are born out of creativity, expert knowledge and an undeniable desire for quality. For our customers, this means a trusted product that was developed with their needs in mind. Kitchens across the world have experienced the first-hand passion we have for quality by trusting our products to their most demanding kitchen needs. 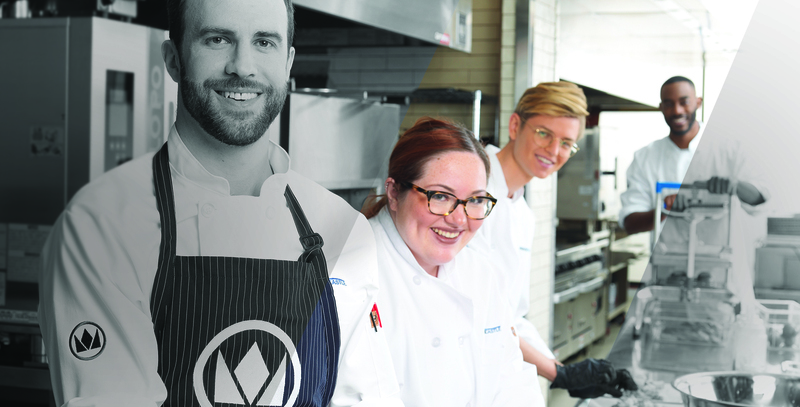 Were inspired by a love of great food. We are passionate about tasty food, and great products. Our solutions are designed to harvest the very best out of every ingredient that goes into your food, delivering unparalleled taste, every time. 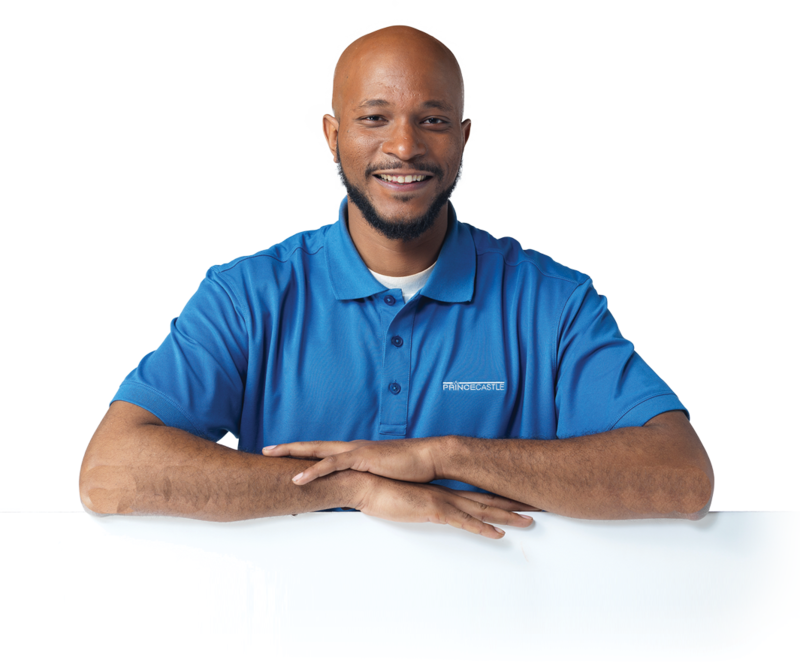 We offer heating solutions that keep products fresh, longer. We help kitchens master the art of timing. 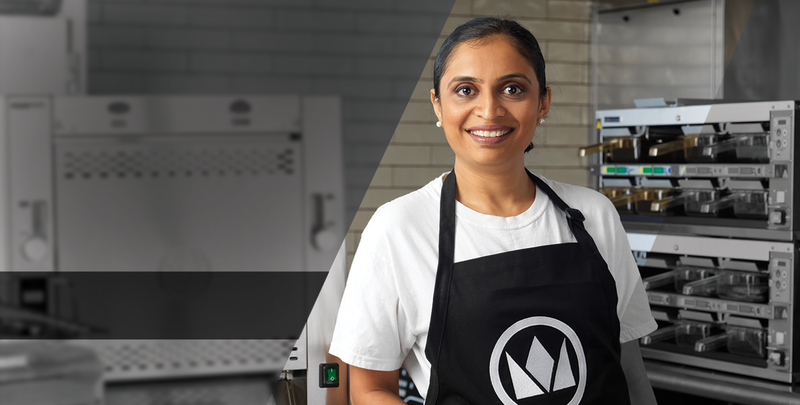 We deliver kitchen prep tools that make doing your job not only easier, but safer. At Prince Castle, we're not just about inspiring quality in the kitchen, we're here to help you deliver the best tasting food.